Monitor your compressed air consumption: the testo 6447 compressed air flow counter is your ideal instrument for measuring compressed air in large-diameter pipes (DN65-250). 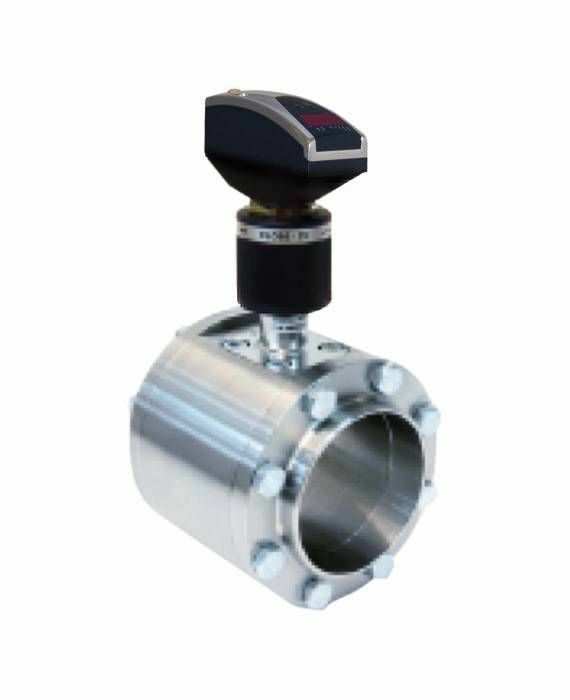 The measurement helps you with leak detection, consumption-based allocation and, finally, with cost reduction.Thanks to the interchangeable fitting, the probe can also be removed under pressure. The testo 6447 compressed air flow counter enables you to carry out accurate compressed air consumption measurements, consumption and leak monitoring and flow measurements in your compressed air system. The compressed air flow counter can also be used to carry out a peak load analysis in order to determine whether you are generating compressed air of sufficient capacity. Overall, these measures can help you find potential for savings or prevent unnecessary investment costs. testo 6447 compressed air flow counter for large pipe diameters, probe removal under pressure via interchangeable fitting, selectable diameters DN65 (2 ½") / DN80 (3") / DN100 (4") / DN125 (5") / DN150 (6") / DN200 (8") / DN250 (10"), with analog, pulse and switching output.